Allison Lodge put me through challenges…… but I got there in the end. Our family outreach service has developed a holistic approach to intervention; we work with chaotic family lifestyles and specifically target the support needs of families experiencing multiple problems through the use of a dedicated key worker service. We give advice to parents with aspects of parenting. Our outreach programme is usually customised to each individual. We provide a specialist service that is personalised to each individual family. We achieve this by working with the families and local authority to draw up a plan of needs or contract. This plan defines expectations and lists intended outcomes. We offer support in the families’ homes to ensure that support is there when it is needed; we have found that working in this flexible way has enabled us to meet the needs and expectations of those who access our services. Respecting and where appropriate, promoting the individual views and wishes of both service users and carers. 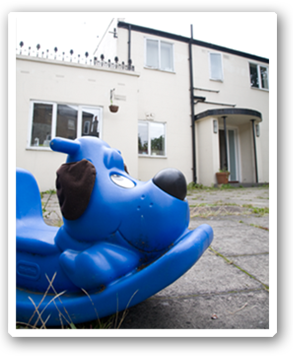 E: info@allisonlodge.co.uk Allison Lodge Ltd provides short, medium to long term periods of accommodation and a range of care and support facilities to a wide range of vulnerable people and children.